Andrea Sherman, PhD, is a gerontologist, educator, trainer and End of Life Doula. She is a graduate of the New York Zen Center Foundations in Buddhist Contemplative Care Program, teaches meditation at Westchester Buddhist Center, and studies Vajrayana Buddhism with Phakchok Rinpoche. As an educator her focus is on palliative and end of life care, caregiving, creativity and aging, and lifecycle transitions. 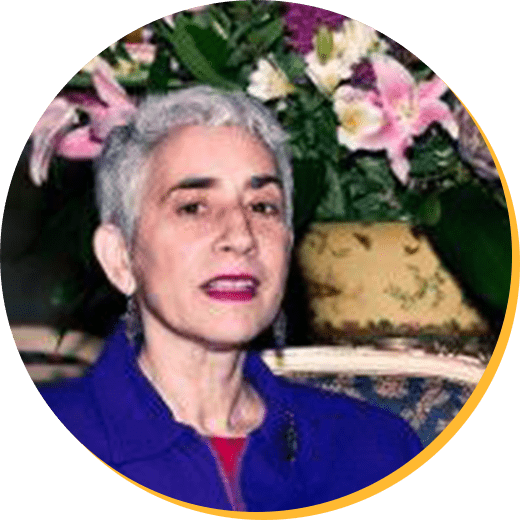 She is the co-author of Transitional Keys: Rituals to Improve Quality of Life for Older Adults and has created rituals that span the lifecycle from birth to dying. She has also created rituals to support caregivers through the stages of caregiving. She lives in Dobbs Ferry with her husband Kevin. They have a son Erik, and a black lab Buster.